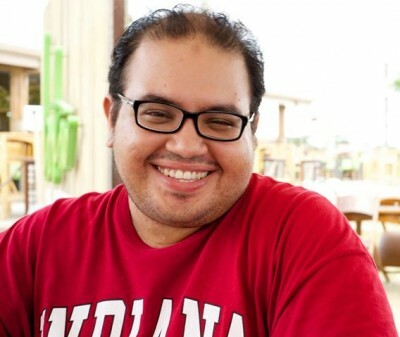 Mohamed ElGohary, Lingua Manager, in Global Voices Summit in Cebu, Philippines. Photos by Jeremy Clarke, Director of Tech in Global Voices. 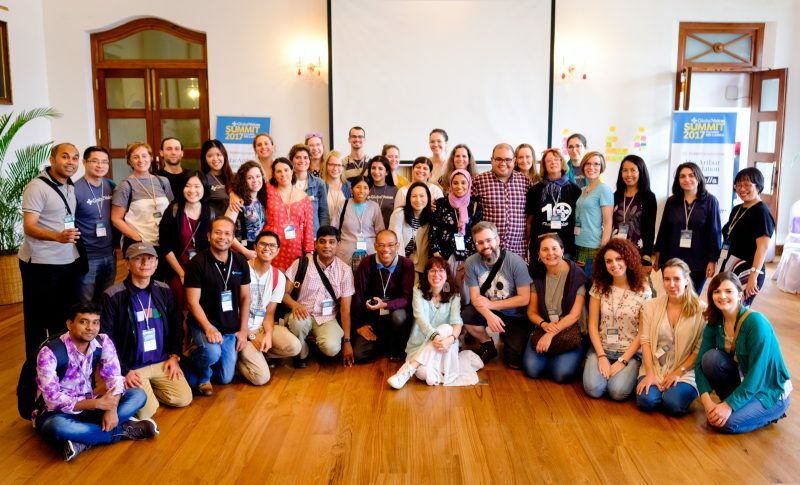 Lingua is a project which amplifies Global Voices stories by the translation into languages other than English, with the help of hundreds of volunteers. Mohamed ElGohary is the Lingua Manager. Follow us on Social media; on Facebook, Twitter, and Google+, and don't forget to subscribe to our newsletter! Use this application form to contact us and get involved. Have questions? Check out our Lingua Volunteer FAQ below. Inspired by a workshop on Global Voices and language at the Global Voices 2006 Summit in Delhi, India, a group of francophone bloggers approached founders Ethan Zuckerman, Rebecca MacKinnon, and Taiwanese contributor Portnoy about starting a Francophone GV page similar to Portnoy's pioneering Global Voices in Chinese site. Other language communities expressed interest, and Lingua was born. Languages reflect the momentum in their community of speakers. Lingua volunteer translators receive the front page, top of the page credit for their work and can gain valuable exposure or build translator portfolios that way. Mostly, Lingua translators are helping bridge worlds and amplify voices. Join us by completing an application form or the contact form below to email the various Translation Managers. For adding new languages, send us your request!